I collect artists' books, zines and other works around a simple curatorial idea: web culture articulated as printed artifact. I began my small archive, called Library of the Printed Web, because I see evidence of a strong web-to-print practice among many artists working with the internet today, myself included. All of the artists in the collection — more than 50 of them now — work with data found on the web. 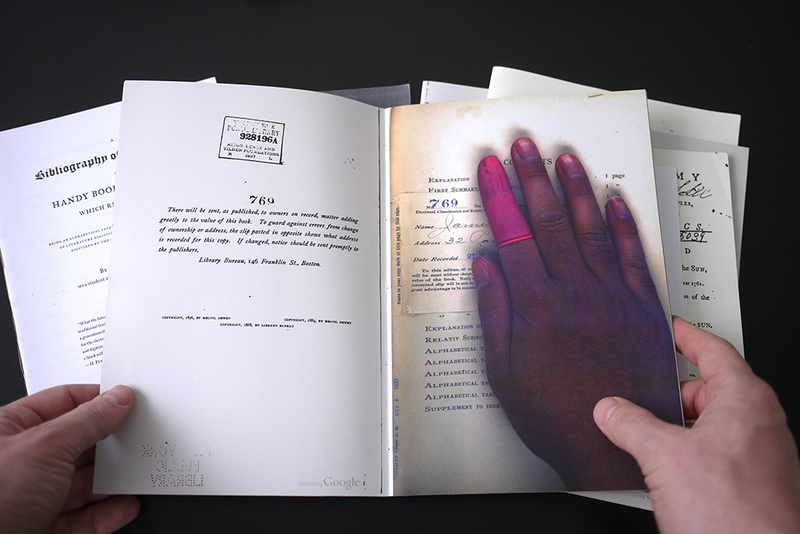 But the end result is the tactile, analog experience of printed matter.